*AdvaCare Cefquinome Sulfate Injections is GMP certified. **AdvaCare Cefquinome Sulfate Injections is manufactured in our facilities located in China, India and USA. AdvaCare is a GMP manufacturer of Cefquinome Sulfate injections. 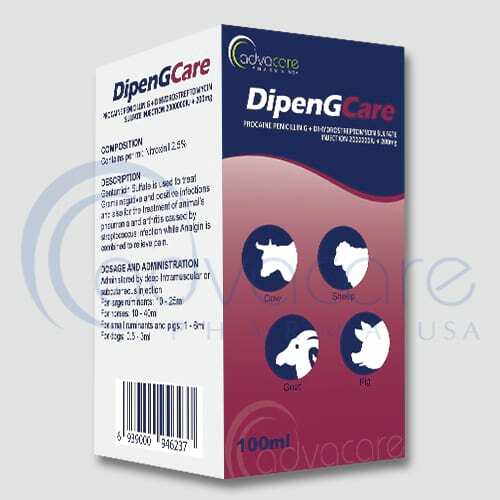 Cefiquinome sulfate is a third generation cephalosporin which has been developed solely for veterinary use. 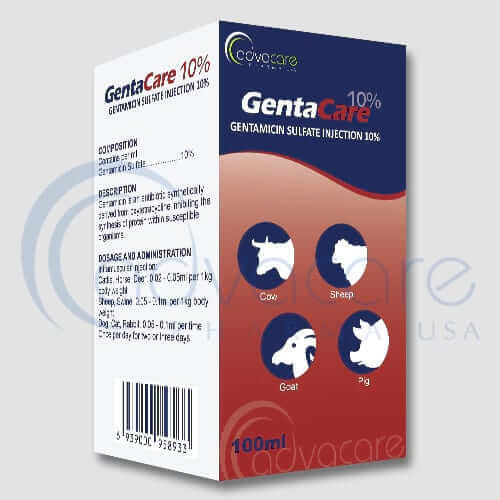 It exhibits antimicrobial properties and used as a wide spectrum antibiotic in the treatment of gram-positive and gram-negative bacteria. It is regarded as highly stable to β lactamases. 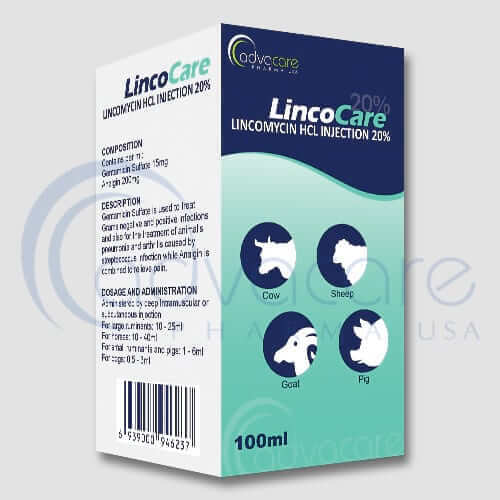 This product is used for the treatment of respiratory tract diseases in cattle. Cefquinome sulfate Injections is used by the intramammary route in lactating cows for effective milking. Cefquinome sulfate is also used in the treatment of bovine respiratory disease (BRD) associated with Mannheimia haemolytica, Pasteurella multocida and Histophilus somni sensitive to cefquinome. As with all veterinary medicine, some unwanted effects can occur from the use of cefquinome sulfate injections. Always consult a veterinary physician or animal care specialist for medical advice before use. Always consult a veterinary physician or animal care specialist before using cefquinome sulfate injections. Cefquinome has its antibiotic activity against both gram positive and negative bacteria such as common Gram-positive: Staphylococcus spp, and Corynebacterium pyogenes. Gram-negative: Salmonella spp., Esherichia coli, Actinobacillus pleuropneumoniae, Haemophilus spp.,Pasteurella spp., Klebsiella spp., Proteus mirabilis. Acute Escherichia coli mastitis with signs of systemic involvement. Mastitis-Metritis-Agalactia syndrome (MMA) with involvement of E.coli, Staphylococcus spp., Streptococcus spp., Corynebacterium spp. and other cefquinome-sensitive organisms. 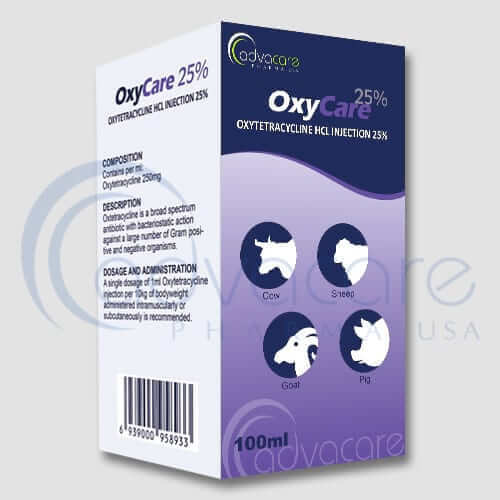 Administration of cefiquinome is not advisable to the animals hypersensitive to ß-lactamase antibiotics. Usual dosage is as follows: 1mg of cefquinome sulfate per kg body weight in cattle and 2mg of cefquinome sulfate per kg body weight in pigs (intramuscularly). Cefquinome sulfate injections shouldn’t be administered if any hypersensitivity is discovered. Handle this product with great care to avoid contact with skin and eyes also taking recommended precautions. Avoid handling this product if you allergic to ß-lactam antibiotic. Seek urgent medical attention if you develop symptoms such as skin rash and burning of eyes. Unused contents can be disposed of in a suitable landfill.